Yes, I am going through a very tough situation in my life, especially four months ago situations were beyond my control but now to some extent its under my control. Yes, life becomes tougher when your Mom becomes your enemy, when she stands like a wall in front of you and your dream, that’s what started to happen from last six months. Not a single child expects such behavior from their parents but when it takes place it’s really very frustrating. No, no, there is no love story here, I am not that kind of boys who plays with the girls in the name of love, my parents knows full well that if I fall in love then will surely end up with marriage, rather it’s better to say my parents has not taught me cheating and ditching. When I am outstation I keep my room locked, so there is no chance that anyone can enter in my room in absence of me, even I keep the duplicate key with me coz I don’t compromise with my privacy. 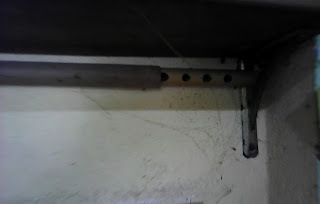 But my Mom has found another way…when I am in my town and visit the nearby shop or mini market she enters into my room with the broom and cleans the cob webs in between five to ten minutes. 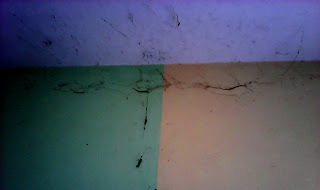 One day I will open the door of my room and will see that the room is half filled with black cob webs, I have to make a tunnel removing the cobwebs to reach my bed and another tunnel have to create to reach the window, except these two tunnels the room will be covered with cobwebs from the ceiling and walls. 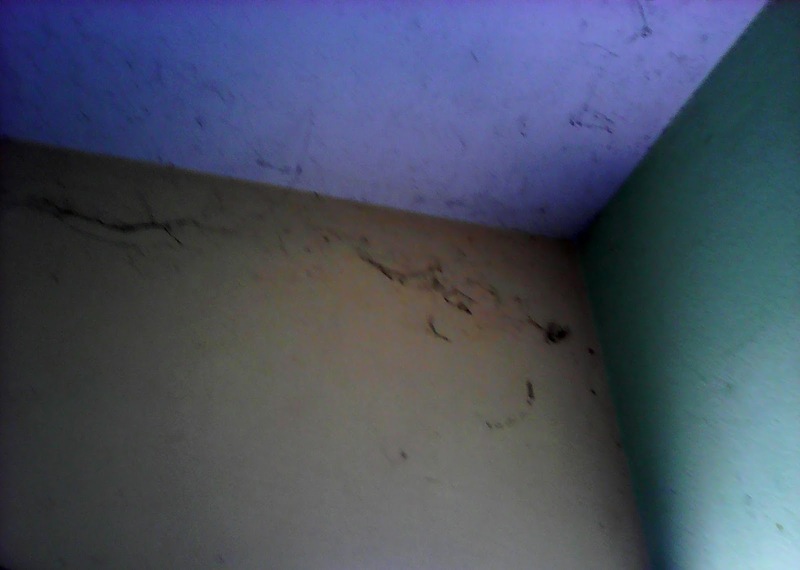 Six months ago, when some cobwebs covered the ceiling that time one day suddenly Mom noticed it and cleaned the room ignoring my request. When in absence of me she cleaned my room three four times then I have started to lock the room even when I visit the nearby shop. Now I am much ahead towards my dream, you can see it in the pictures…. During my childhood days my Dad used to tell me a story (he made it for me), the story is…. One day Jim Corbet lost in the jungle during night after the hunting, he was finding a way out and that time noticed a three storied building in the jungle, he noticed a ray of light in the second floor but when he entered in the ground floor the big room was filled with cobwebs, he had to remove those to make a way…..
Then the stories continued with its own flow, I have listened this story more than three hundred times because it was my favorite and during child hood days my cousin brothers and sisters used to listen it from me specially for the sound of horse steps that I used to make with my tongue, I have narrated this story to them for more than hundred times. Six months ago a kid, age around six years when asked me to tell her a story, which is scary but does not contain any ghost then this story knocked into my mind after long years and I narrated to her, she liked it a lot. From that time my this new dream started to knock into my mind, logically it’s almost impossible that I will be lost in the jungle and will find a old house and will go through some adventurous experiences then why not make my room scary?